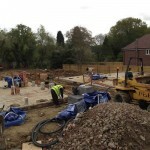 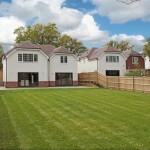 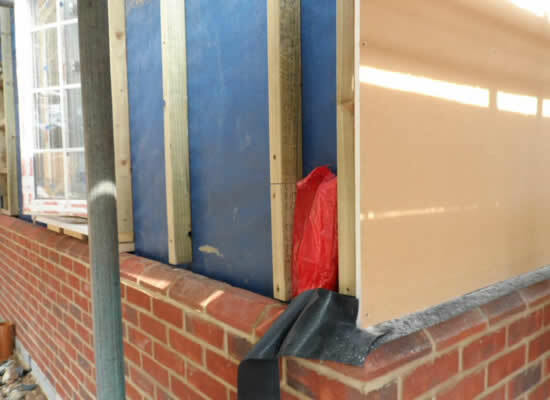 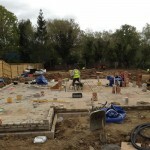 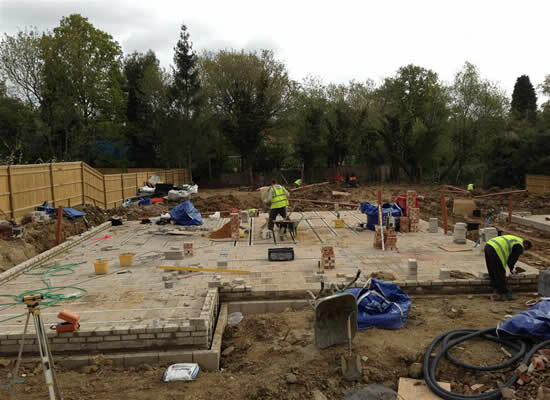 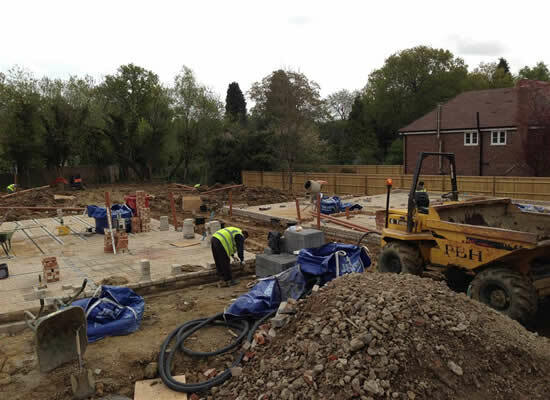 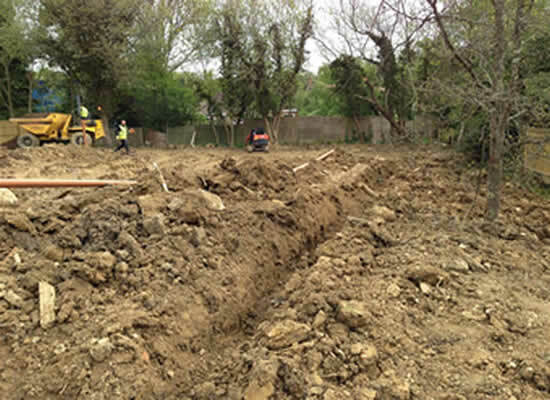 Build of 2 detached houses, Plaistow. 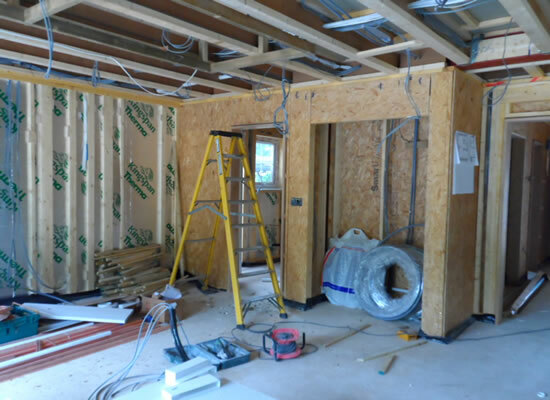 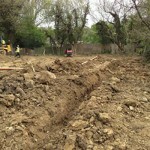 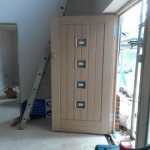 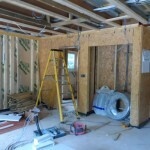 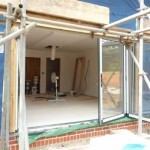 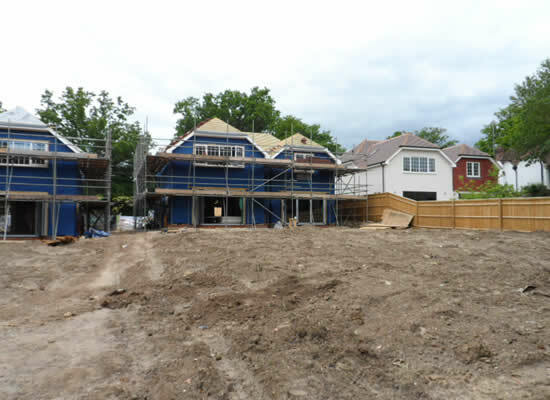 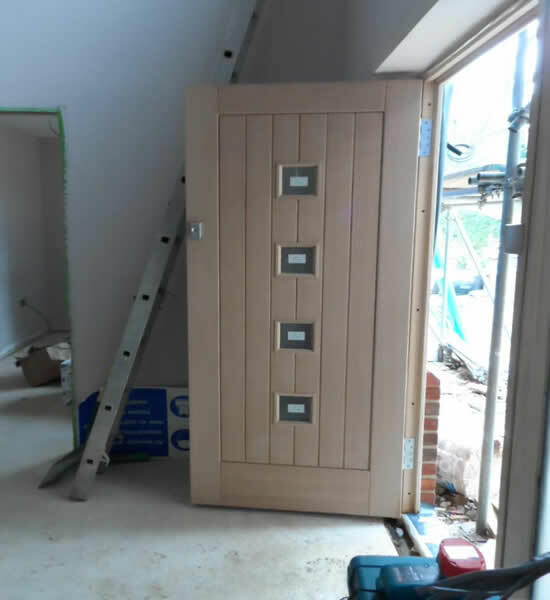 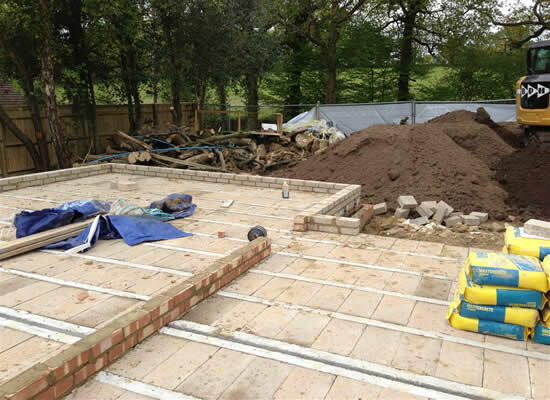 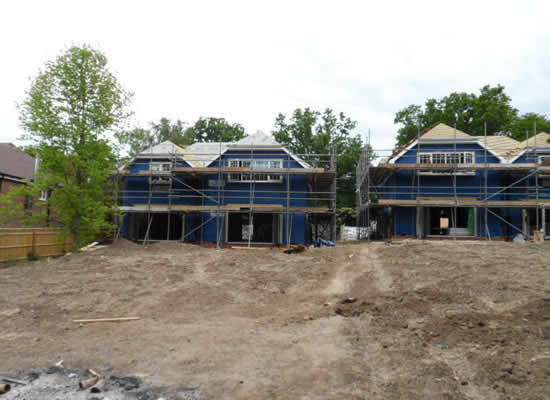 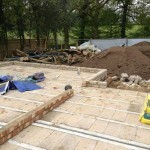 This build is the second of the project, being built next door to the already completed house. 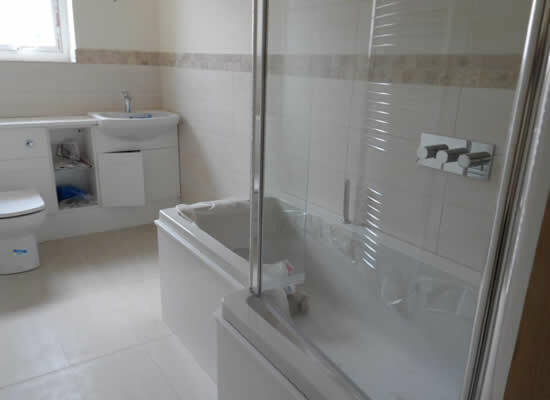 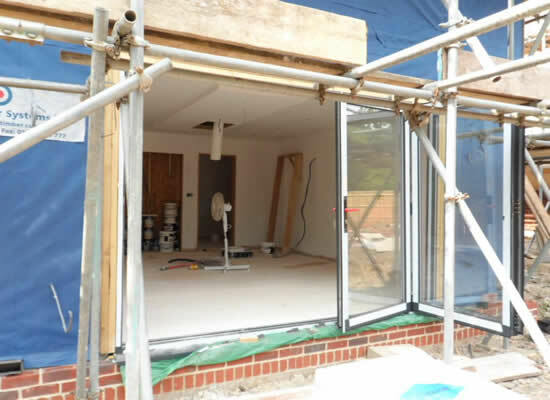 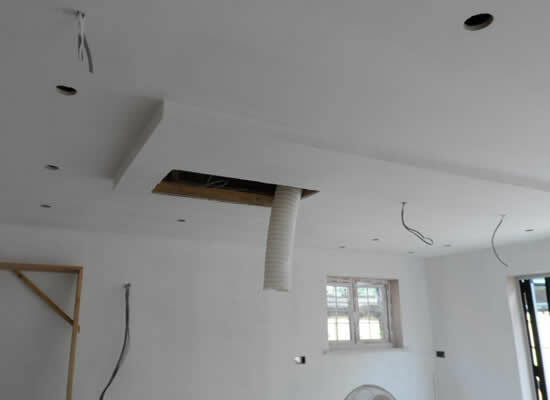 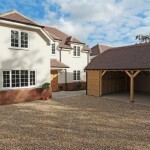 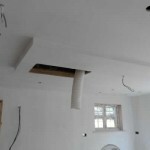 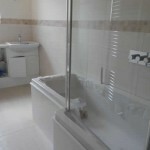 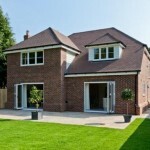 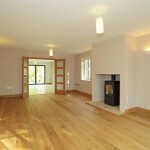 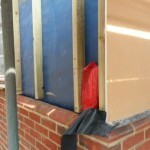 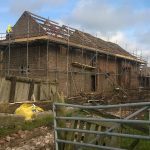 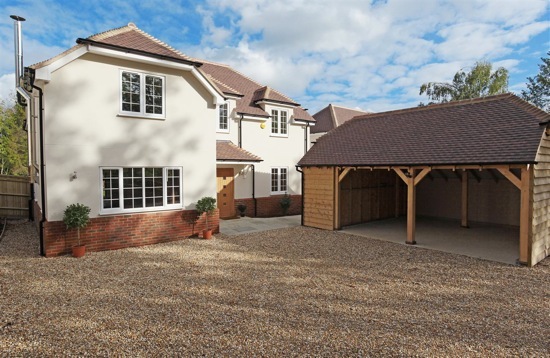 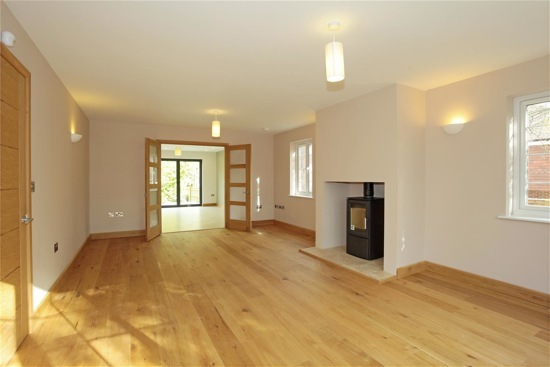 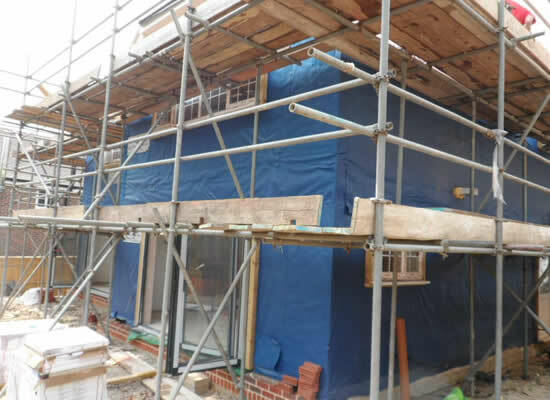 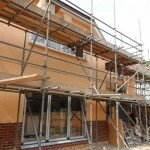 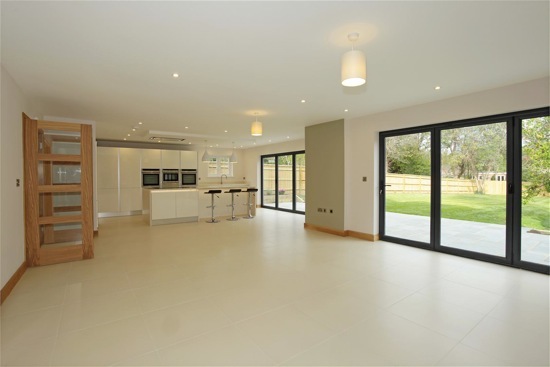 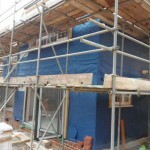 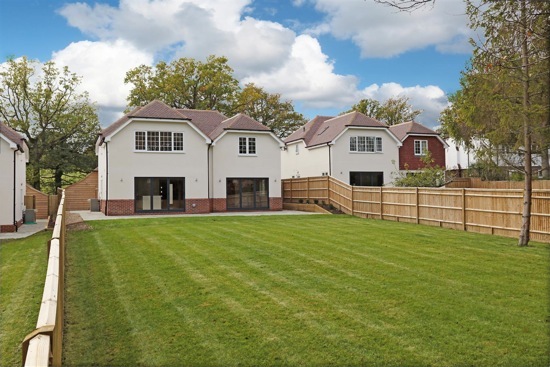 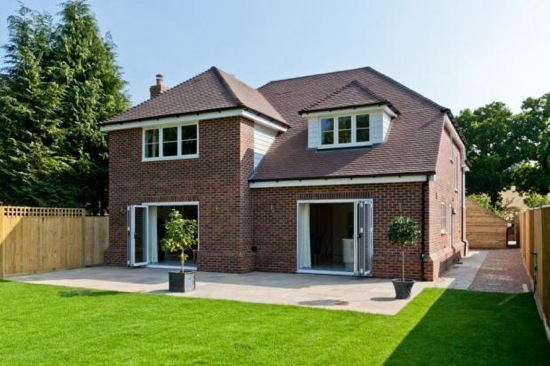 The development was completed by a client we have funded over multiple projects. 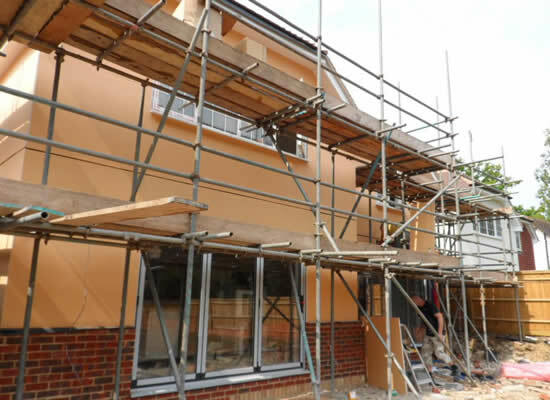 Another great build, funded by our money.